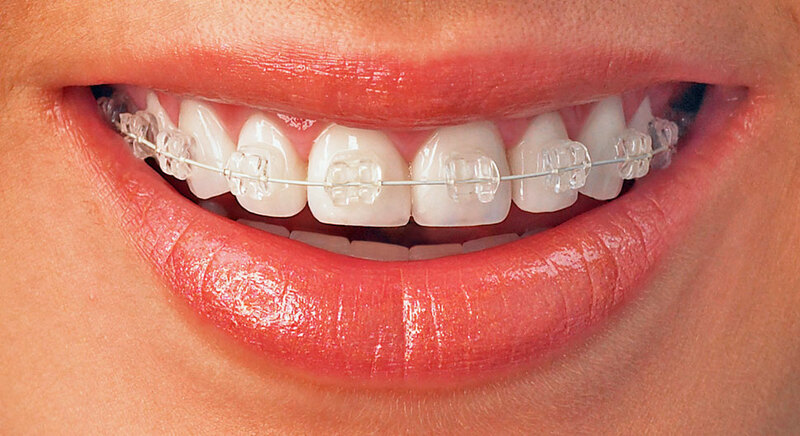 Children under the age of 16 can be referred to local NHS specialist orthodontic practices and, depending on their IOTN (Index of Orthodontic Treatment Need), they may be eligible for NHS treatment. For adults and children requesting or requiring private treatment, Giles Kidner, our consultant orthodontist will be pleased to see you. Giles is always happy to see patients seeking a second opinion or advice. Please see the British Orthodontic Society website for more information about orthodontic treatments.